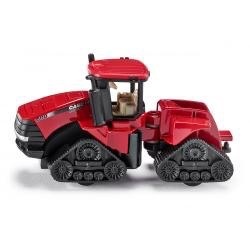 In the practical SIKU Blister size, the Case IH Quadtrac 600 tractor instantly impresses thanks to two main functions. Identical to its original version, the compact SIKU model comes with a hitch-lift for all moving and lifting jobs. 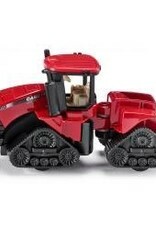 The wheeled Quadtrac has tracks designed with slightly rotating axles.